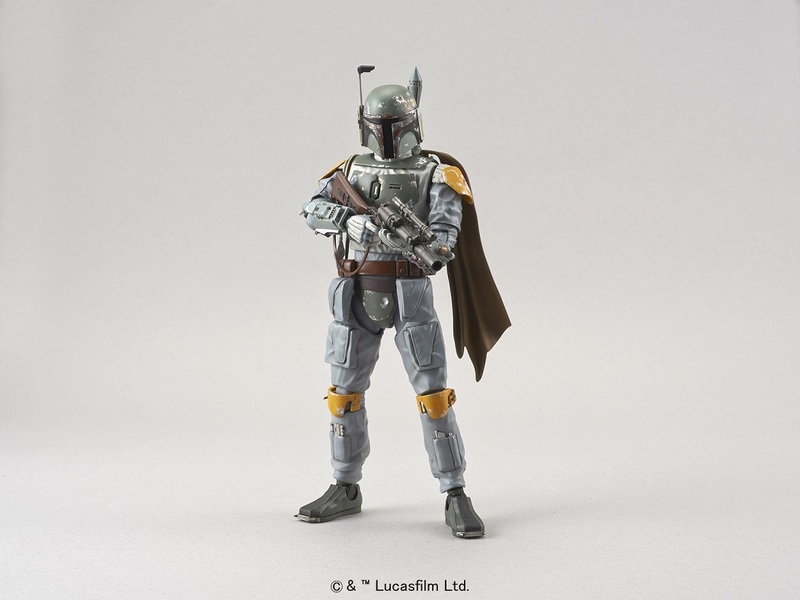 Bluefin, the leading North American distributor of toys, collectibles, and hobby merchandise from Japan, Asia and more, brings the force to Star Wars fans and retailers as it announces the Star Wars Character Line of model kits from Bandai Hobby. The news of these highly anticipated new products follows Bluefin’s previous North American release of the Star Wars Scale Vehicle Model kit line that encompassed notable crafts and space ships from the earlier classic Star Wars films as well as from Star Wars: The Force Awakens and Rogue One: A Star Wars Story. Bandai Hobby is renowned for its high-quality model kits that blend complex detail and innovative construction that fans of all skill levels can enjoy. The kits in the Star Wars Character Line require no glue and color injection molding reduces or even eliminates the need for paint. 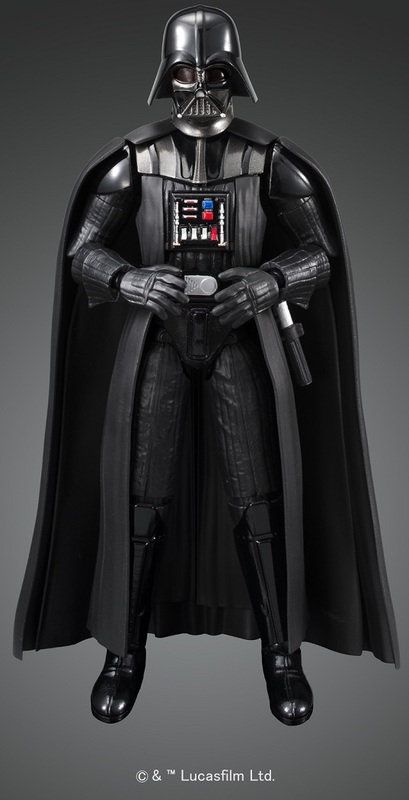 Some kits, such as the Han Solo and Luke Skywalker releases, feature new technology that allows a digitally printed likeness to be rendered onto the facial components in the kit. 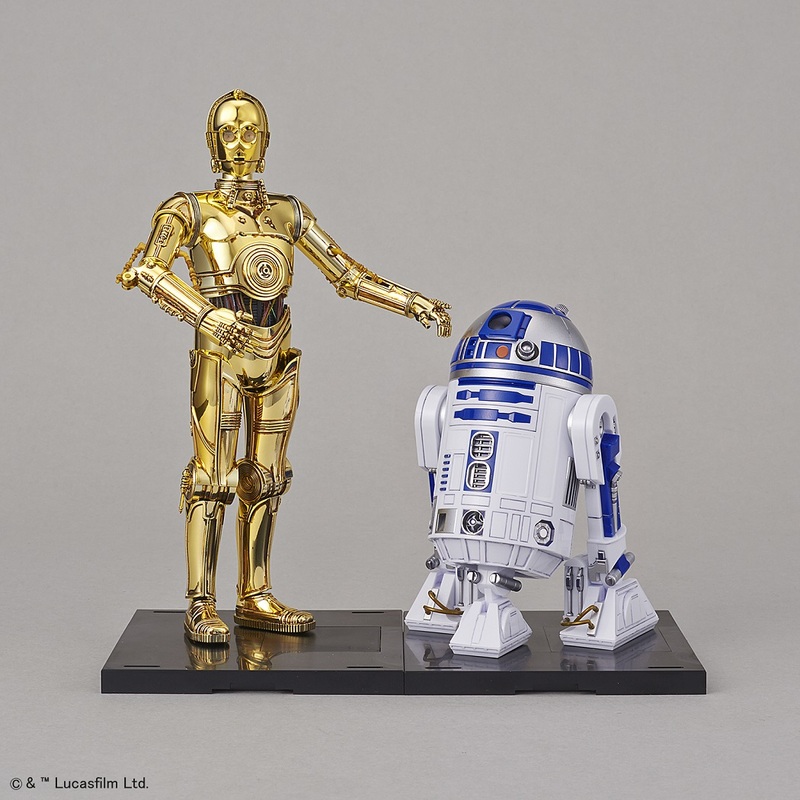 Once completed, each Character Line model is fully articulated and capable of replicating numerous iconic poses. Pre-orders are available now from authorized Bluefin retailers nationwide and also from a variety of leading online outlets. Manufactured in Japan, the Star Wars Plastic Model Character Line includes classic characters such as Darth Vader, the Storm Trooper, C-3PO and R2D2 as well as others like Kylo Ren and BB-8 from the latest Star Wars movies. Originally available only for the Asian market, these official U.S. releases will include English instructions and will also have product support from Bluefin. Additional character releases will be announced throughout 2018. Previous Long Beach Comic Expo Part II: Cosplayers and More!